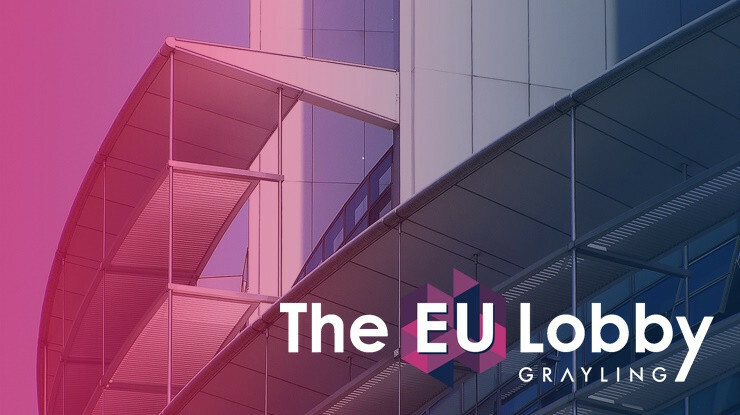 Grayling Brussels is delighted to have been shortlisted for three categories at the prestigious Public Affairs Awards Europe. 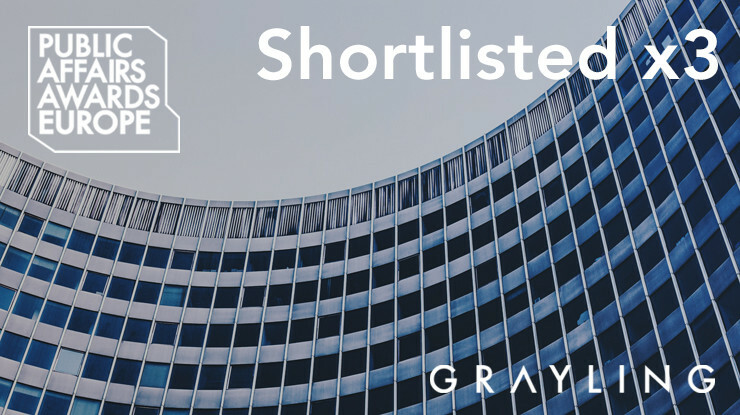 The categories in question are Consultancy of the Year, Brexit Campaign of the Year, and Best In-House Consultancy Collaboration, for our work with one of our clients, the Global Business Travel Association. 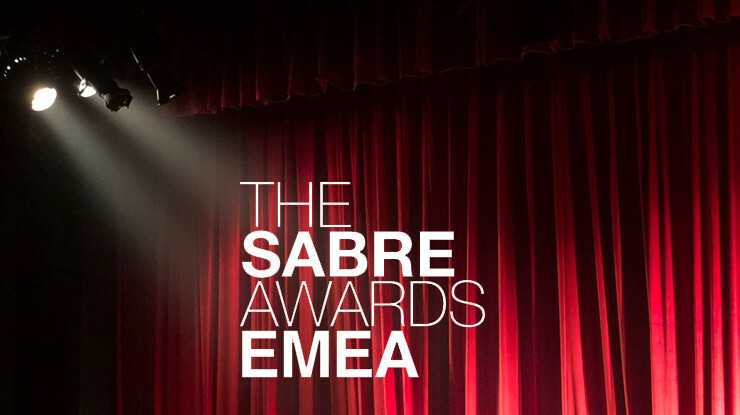 The awards dinner takes place on 21 November at the Radisson Blu Royal Hotel in Brussels. Watch this space for the results!